The writings of Seneca show how the model Stoic, relying on nothing but his own mind, can still be a loving family man. Lucius Annaeus Seneca, also known as Seneca the Younger, lived in the first half of the first century AD. He was tutor and then adviser to the emperor Nero. He also wrote across a range of genres, including tragedies, consolations, philosophical letters and ethical treatises. His writing and political activity were shaped by an adherence to Stoicism, one of several philosophical schools that emerged from Greece and was developed and practised in Rome. Its central tenet was that the way to become virtuous, and therefore happy, was to become fully rational. 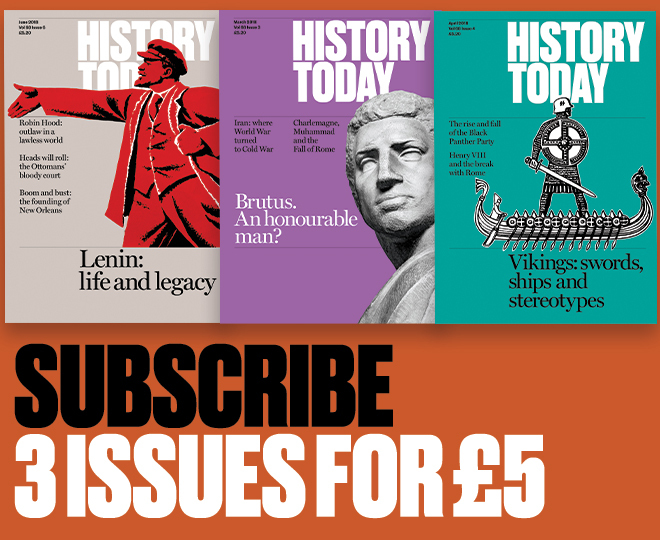 Stoicism was popular in imperial Rome because, unlike its rival school of Epicureanism, it did not discourage its adherents from holding political office. It thus complemented the goals of the senatorial class, who had the leisure for study. 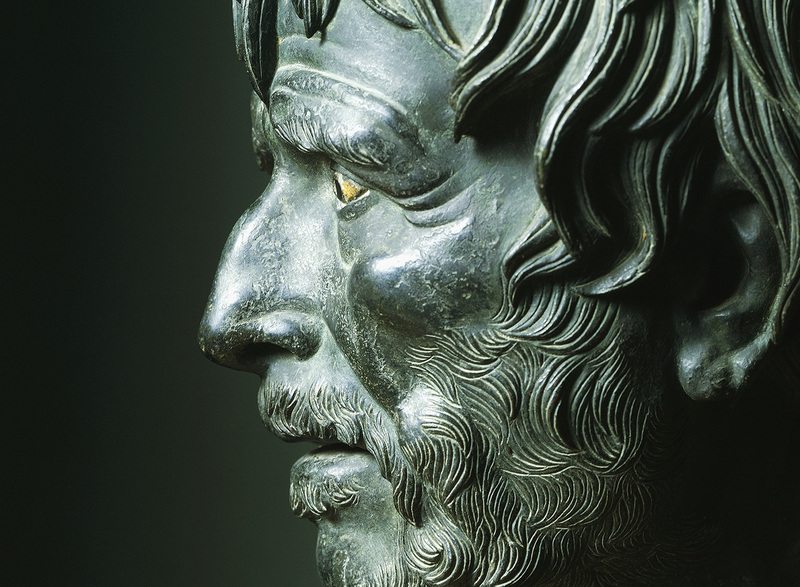 Seneca’s philosophical and political activities went hand in hand.